With over 20 years of World Championship-Winning Pipe Band Drumming experience, Scott Currie is one of the UK & Europe’s best retailers for Pipe Band Drumming! He stocks TyFry, Jim Kilpatrick, Hosbilt, Andante, Pearl and Premier drumming accessories. 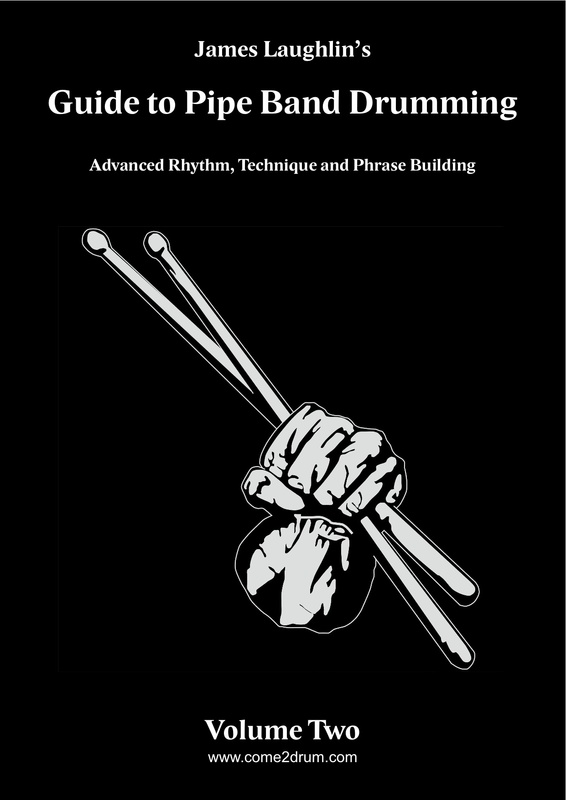 Scott Currie Percussion is now also selling James Laughlins eBooks on Pipe Band Drumming. If you are a Scottish Snare Drummer or a Pipe Band Drummer wanting to brush up on rudiments then this is the place to go. Scott offers the full range of eBooks from beginner to advanced, and a huge drum score collection. If you want instant gratification, then go to Scott Currie Percussion and download your very own copy of the Pipe Band Drumming eBook collection.